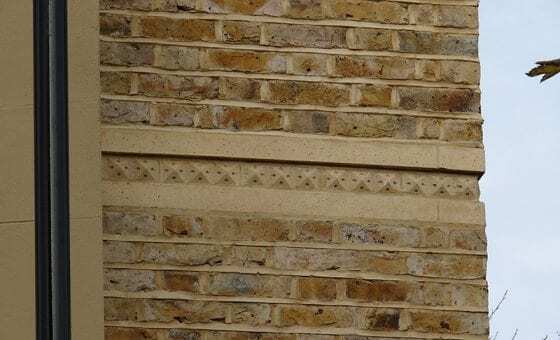 With a drawing office and well-equipped mould manufacturing facilities, we are well placed to undertake the production of a range of bespoke structural and non-structural precast concrete products made to customer specification in large or small quantities. 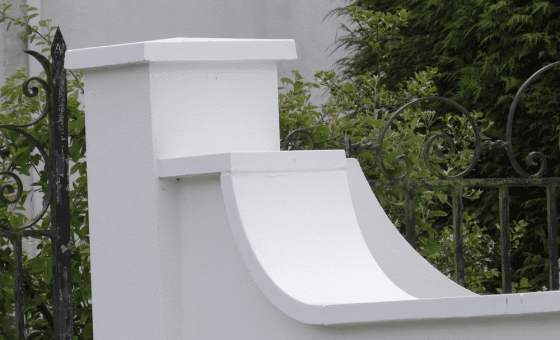 Products can be manufactured in grey, white or buff colour wet cast concrete with fair face (smooth) or acid etch (lightly textured) finish. An exposed aggregate finish can also be provided to units with a simple profile. 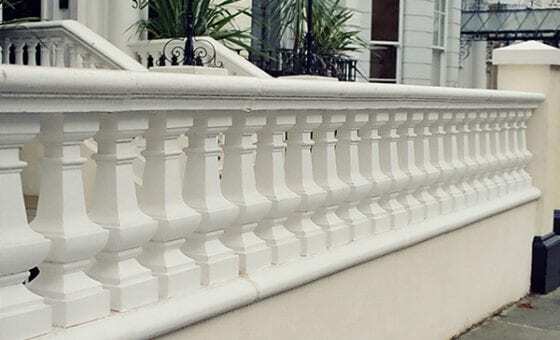 Allen Concrete is able to manufacture plinths, balusters and top rails to form balustrading to customers’ requirements. These can be produced in grey, white or buff colour wet cast concrete with fair face (smooth) or acid etch (lightly textured) finish. 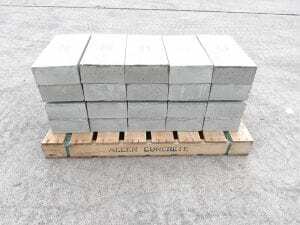 Allen Concrete is able to manufacture copings/cappings to customers’ requirements. These can be produced in grey, white or buff colour wet cast concrete with fair face (smooth) or acid etch (lightly textured) finish. 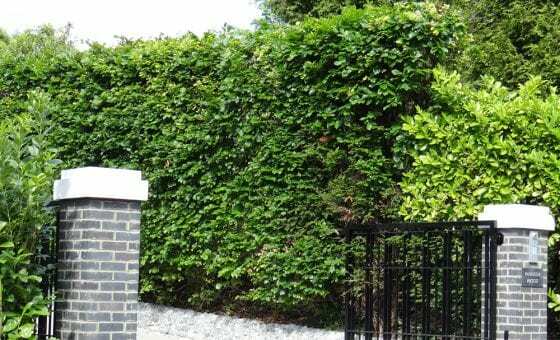 If you require a bespoke item to an exact measurement, please contact us with your dimensions for a quote. 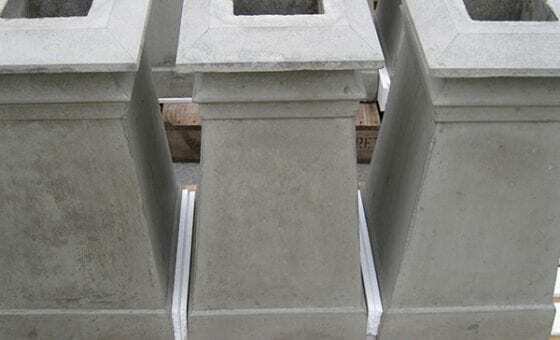 Allen Concrete is able to manufacture blocks and slabs with inscribed letters and numerals to customers’ requirements. These can be produced in grey, white or buff colour wet cast concrete with fair face (smooth) or acid etch (lightly textured) finish. 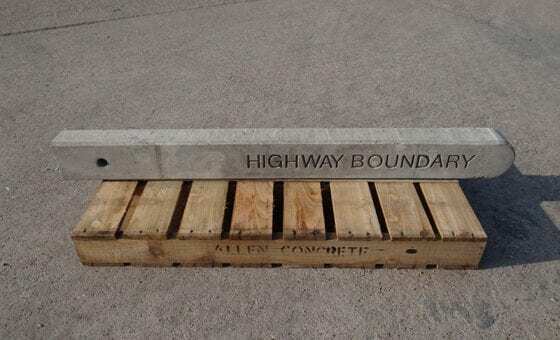 Allen Concrete is able to produce posts with inscribed letters for use as boundary markers set into the ground. These are generally produced in grey wet cast concrete with an ex mould finish. 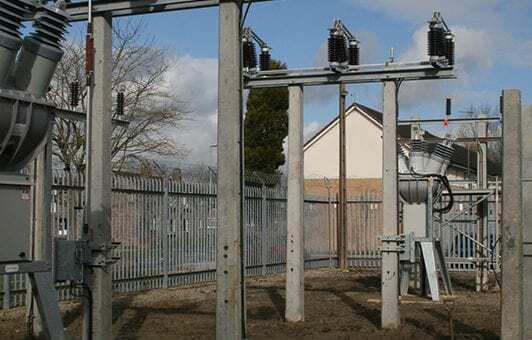 Allen Concrete manufactures reinforced concrete pole structures to carry a variety of equipment at electricity substations. These are produced in grey wet cast concrete. 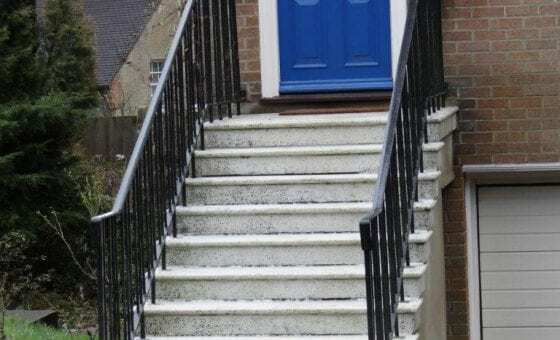 Allen Concrete is able to manufacture treads, risers and combined treads/risers as individual units to be built in to create steps/stair flights to customers’ requirements. These can be produced in grey, white or buff colour wet cast concrete with fair face (smooth) or acid etch (lightly textured) finish. 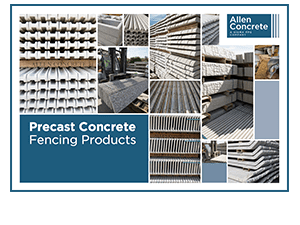 Allen Concrete is able to manufacture string course/band course units to customers’ requirements. These can be produced in grey, white or buff colour wet cast concrete with fair face (smooth) or acid etch (lightly textured) finish. 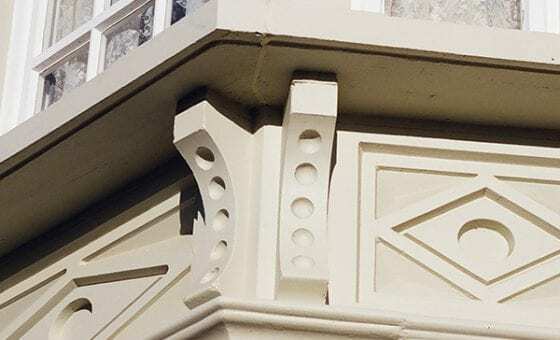 Allen Concrete is able to manufacture window sills, heads, jambs, mullions, corbel brackets and fascia panels to customers’ requirements. These can be produced in grey, white or buff colour wet cast concrete with fair face (smooth) or acid etch (lightly textured) finish.